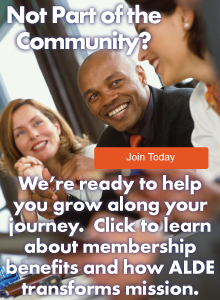 There is no doubt that there are diverse interests to be found among the 650-plus development, marketing, and communication professionals who are ALDE members. 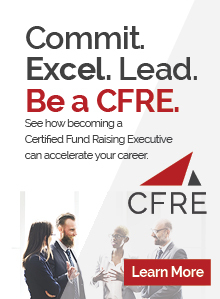 The three individuals profiled below have turned their passions into profitable sidelines, proving that there is no one-size-fits all vocation! Our work provides “endless opportunities to connect with people and inspire change,” said changemaker Rahel Mwitula-Williams. Embracing her work in nonprofit ministry as a lifestyle more than a career, Rahel truly lives out the change she wants to see in the world. Rahel reflects on her life with great affection. “I didn’t realize I was poor until I moved to Chicago at 12 years old,” said Rahel, who grew up in Tanzania. She calls her dad the “original go-getter.” She credits her family and community for showing her how to live for everyone, and not just herself. Since 2016, Rahel has been the Manager for Donor Relations for Global Church Sponsorship at the ELCA. Attending IGNITE: Norfolk 2017, her first ALDE conference, she felt she was welcomed into a family of like-minded people who supported her ongoing education. Likewise, she works tirelessly to ensure all donors know they are part of a family, one that brings joy and the love of God to people all over the world. However, Rahel’s mission work does not end there. In 2010, after engaging in a study abroad program in Kenya as part of her graduate degree in international public service, Rahel found herself working closely with a women's cooperative that changed her life. She strategized, formed a business plan, and launched ILAVA: It Can Be Done! 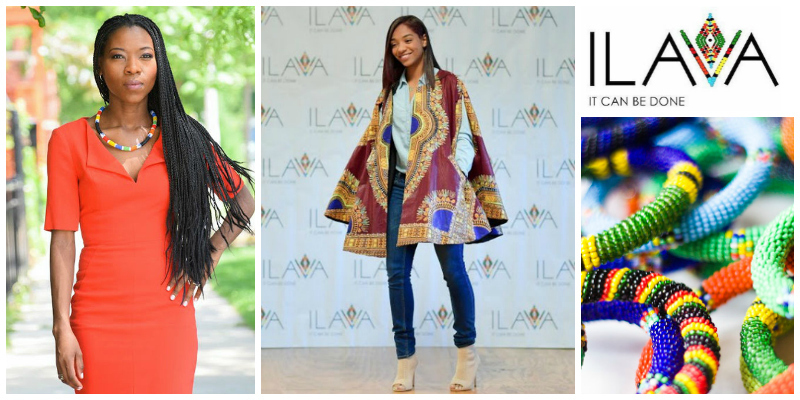 A unique African- inspired lifestyle boutique, ILAVA “serves as a way to help women entrepreneurs in Kenya and Tanzania gain economic security.” ILAVA strives to engage African culture as a lifestyle and not simply a fashion trend, and was showcased at 2017 LA Fashion Week. The company’s nonprofit initiative, ILAVA Gives Back, empowers and provides academic, economic, and social resources to women and children in targeted African countries and operates programs providing school uniforms and bicycles. While many of us in development might say we “work for peanuts,” one ALDE member can truly claim this as his side gig. Tootie Martin, from Panama City, Florida, is now Director of Development at Concordia University in St. Paul, Minnesota. He also is the man behind Tootie’s Peanuts, which markets southern-style boiled and deep-fried peanuts. He sells peanuts at local farmers markets; at parties and events in the Twin Cities metro area; and ships peanuts across the country. 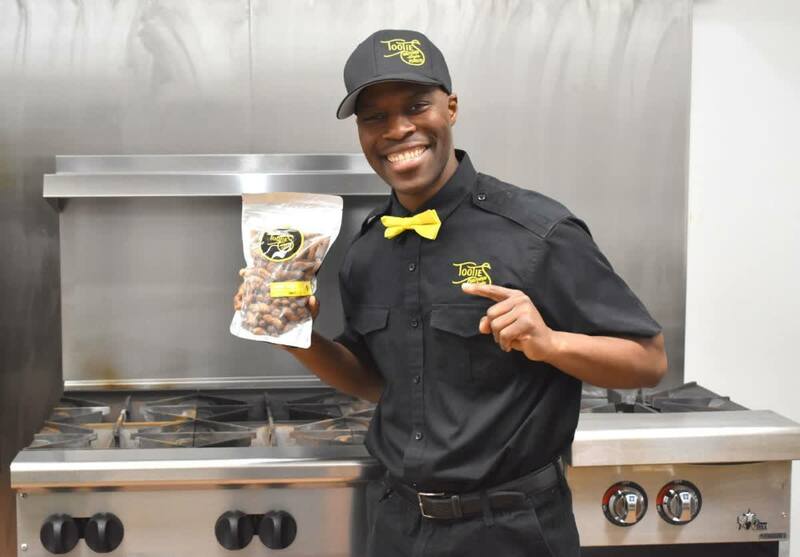 “My typical customer is a curious, semi-adventurous eater, willing to try almost anything — especially if there are free samples,” said Tootie, adding that he hopes to have Tootie's Peanuts at the Minnesota State Fair in August. As Director of Campaigns & Special Initiatives in the Mission Advancement office of the LCMS, Martha Dahlke is savvy about development. She first attended an ALDE conference in 2005, new to the field and just after a year of volunteer ministry in Germany through Youth Encounter. 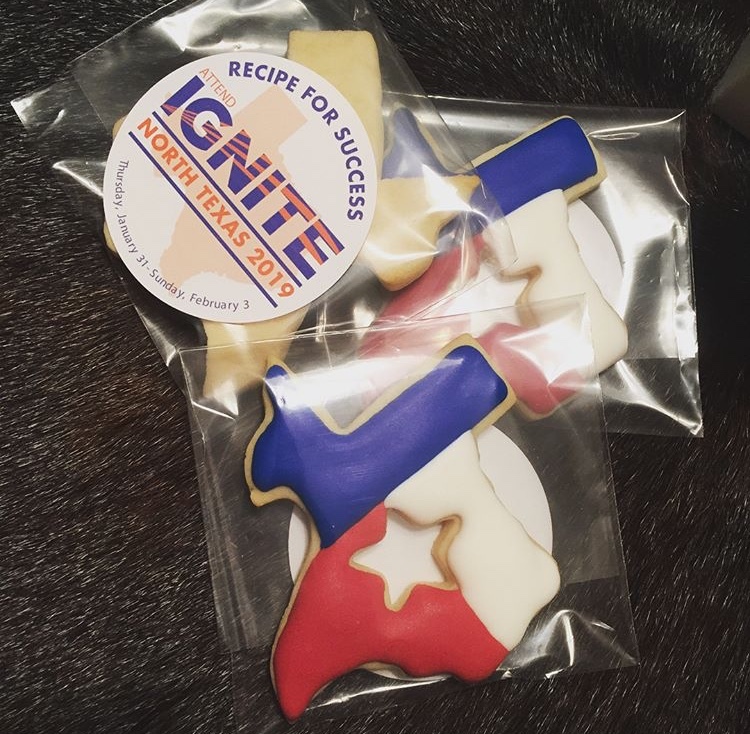 Martha produced red, white, and blue Texas-shaped frosted sugar cookies from Cowboy Nosh Bait, her creative and delicious culinary enterprise, to promote IGNITE: North Texas 2019 at the 2018 edition in Minneapolis. Why Cowboy Nosh Bait? Martha said, “They always say the way to a man’s heart is through his stomach. I may be slightly obsessed with rodeos, boots, chaps, cowboy hats, horses, amazing athletes, and of course an adrenaline rush. I was bound and determined to ‘catch’ a cowboy. So, Cowboy Nosh Bait was born.” (Congratulations to Martha and Dan Dahlke on their May 2018 marriage — yeehaw!) Martha now bakes for weddings, baby showers, and exciting birthday parties, including a Bow Tie Blowout, Ice Cream Parlor, Circus Carnival, and Burger Bash.